In 2015, David L. Jamison was the president of the university as well as the university provost and dean of academic affairs. After Christopher B. Howard became president in February of 2016, Jamison was able to resume duties as the university provost and dean of academic affairs. After being both the president and provost, Jamison has been able to see the role of provost in a different light. “It was eight months that I was the interim president. 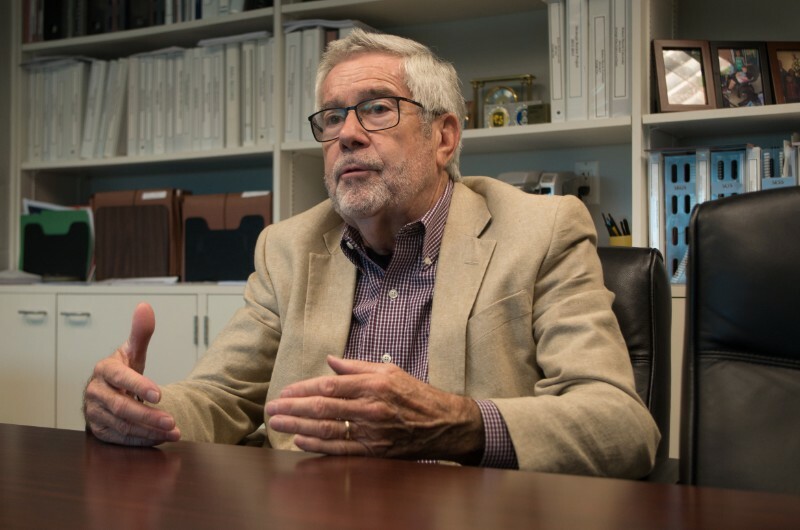 Having been in that office for eight months, and seeing what a president sees, I now have a better sense of how to be an effective provost and serve the president and make his goals be achievable,” said Jamison. Over the past year, President Howard has announced the construction of the Student Fitness and Recreation Center and the UPMC Event Center, although both projects have been delayed. The delay in the Student Fitness and Recreation Center has also affected the demolition of the Charles L. Sewall Center and the construction of the UPMC Event Center. 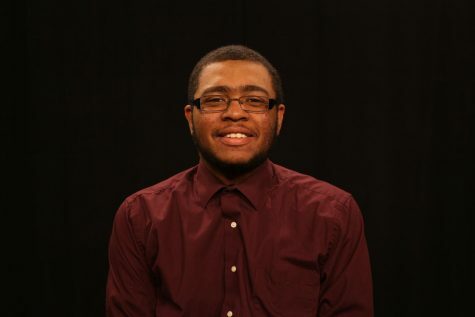 During the year, one of the goals Jamison has set is to begin revising the core requirements at Robert Morris University. Jamison also hopes to get plans off the ground to renovate the John Jay building.